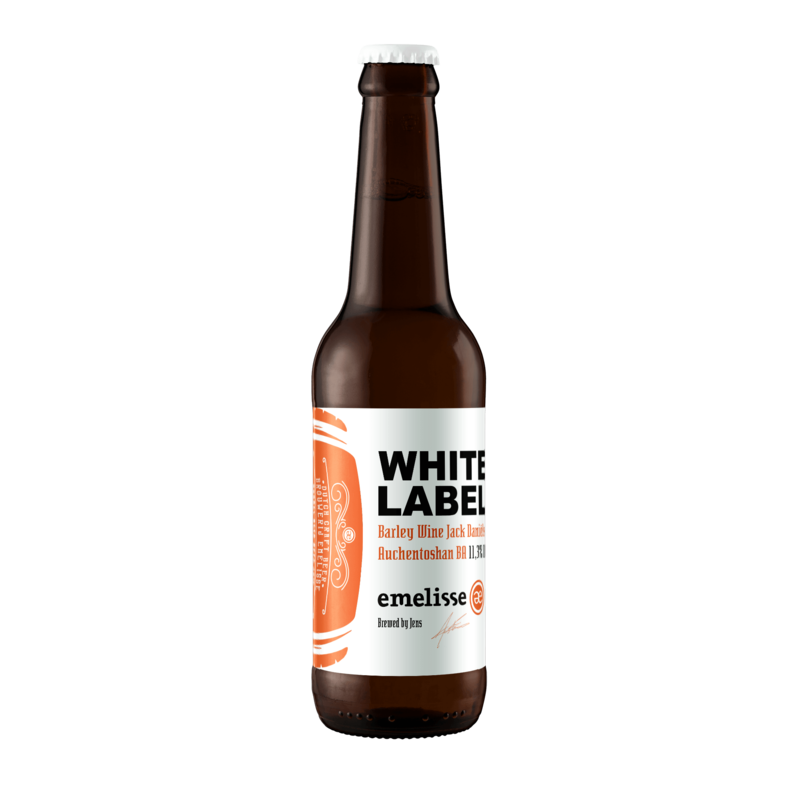 Get to know the Emelisse beer. 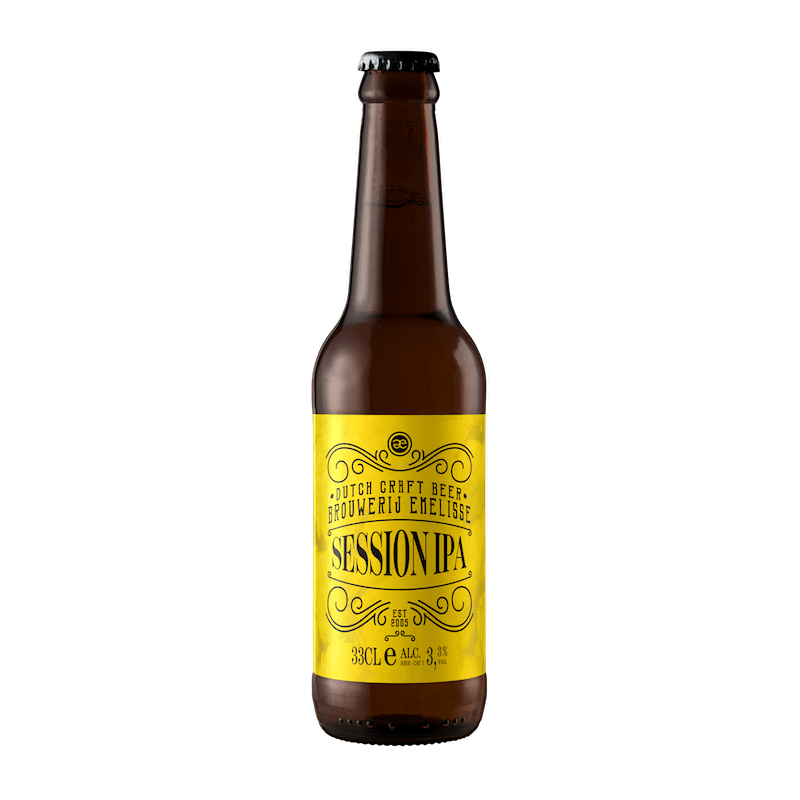 Every bottle of our beer has been made with the best ingredients, care and attention to make sure every beer tastes amazing. We all know that gentleman prefer blondes, but this is a different ball game. Easy on the eyes, but on the “heavy side” giving the 12,5% ABV. 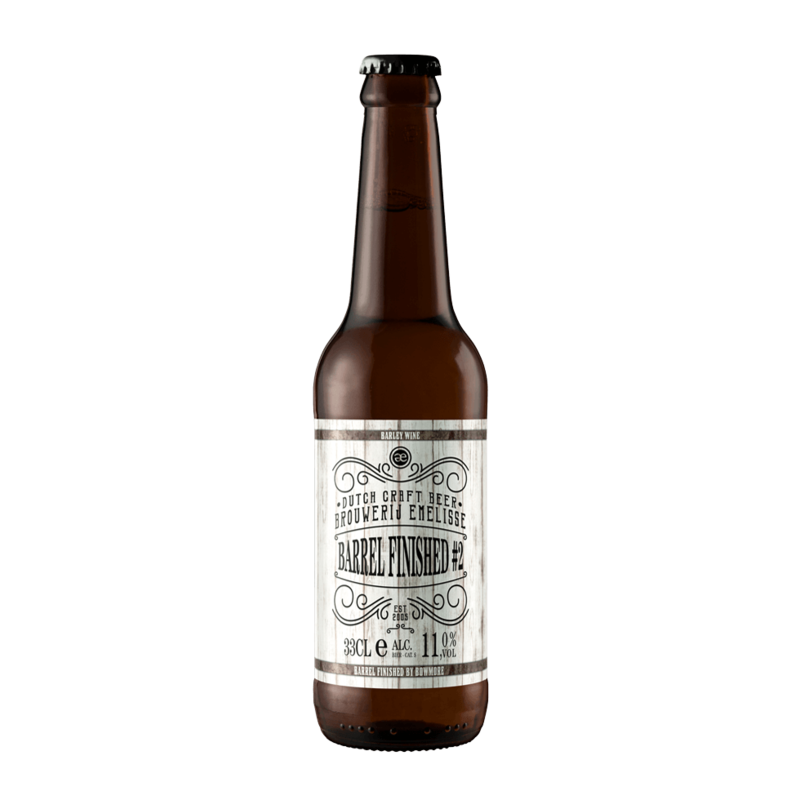 This original Blonde Beer is oak barrel aged for a very smooth finish and enlightens the slightly darker character, which makes it a true Dirty Blonde. These original flavors create a very intriguing melting pot. 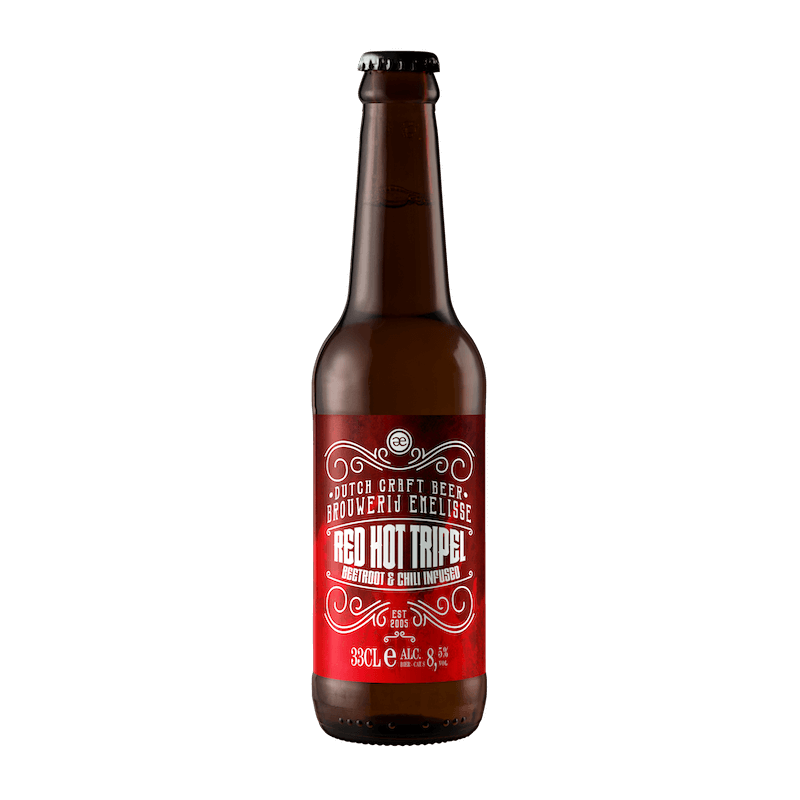 The infusion between the Red Beet Root, spiced up with the homemade extract of freshly sliced Chili Pepper create a spicy yet satisfying drinking experience. Unorthodox, but very pleasing and tasteful. A thirst quencher of high quality. Low in alcohol, but a highly tasteful experience. Thanks to attractive hop quantities and beautiful malts that’ll make this Session IPA both refreshing and outspoken. “Barrel Finished”; A whooping series of beers! A one time recipe riped in barrels. These beers have been in whisky barrels for 5 to 6 weeks, so the beers have a subtle whisky taste but it gives this beer some extra dimension. “White Label”; a special series of beers! 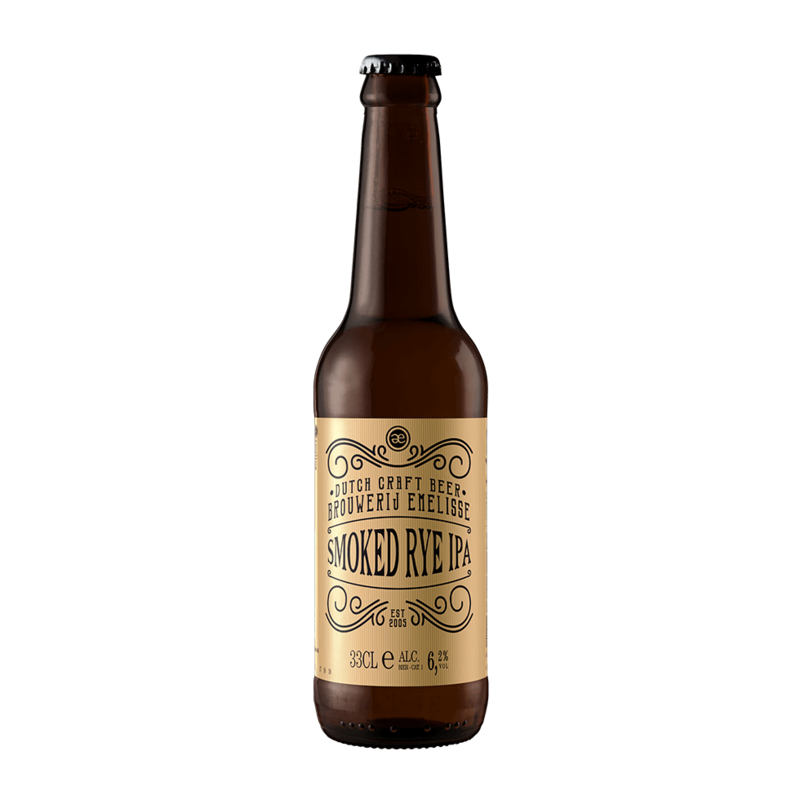 Brewed or aged in old whiskey barrels. This beer has an exceptional status. The White Label beers are aged in barrels for 1 year. The beer has been taken out of the barrels at the right time! A bitter beer with delicious fruity tones from American hops. A real thirst quencher! The double amount of hops causes a real taste explosion! This IPA is recommended for true lovers. Where the IPA is well, the Double IPA is better, but for some it is not bitter enough. 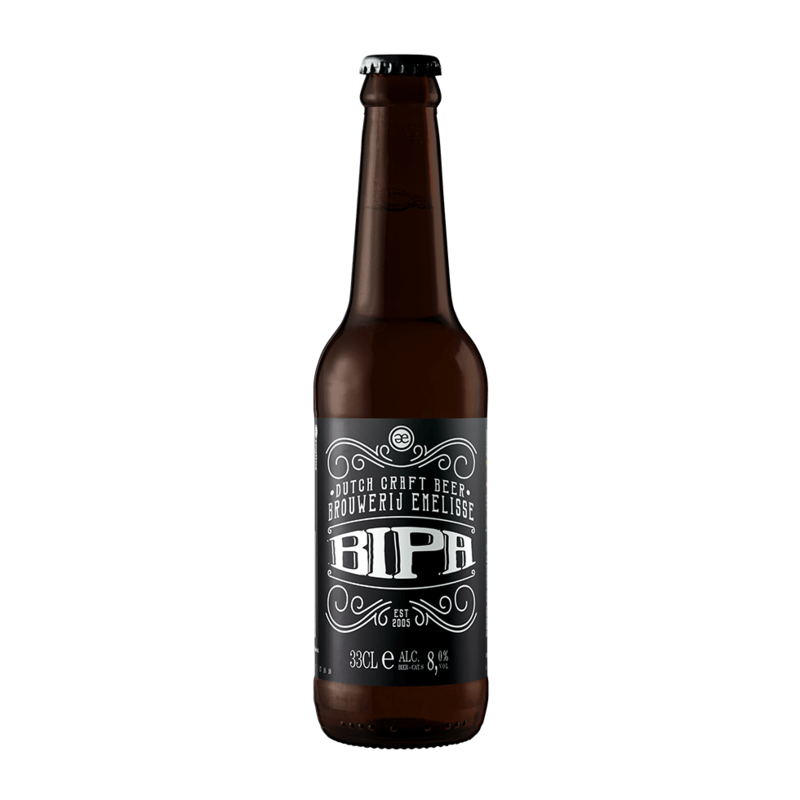 An IPA brewed with rye malt which gives it a full taste. We added smoked malt with large quantities. 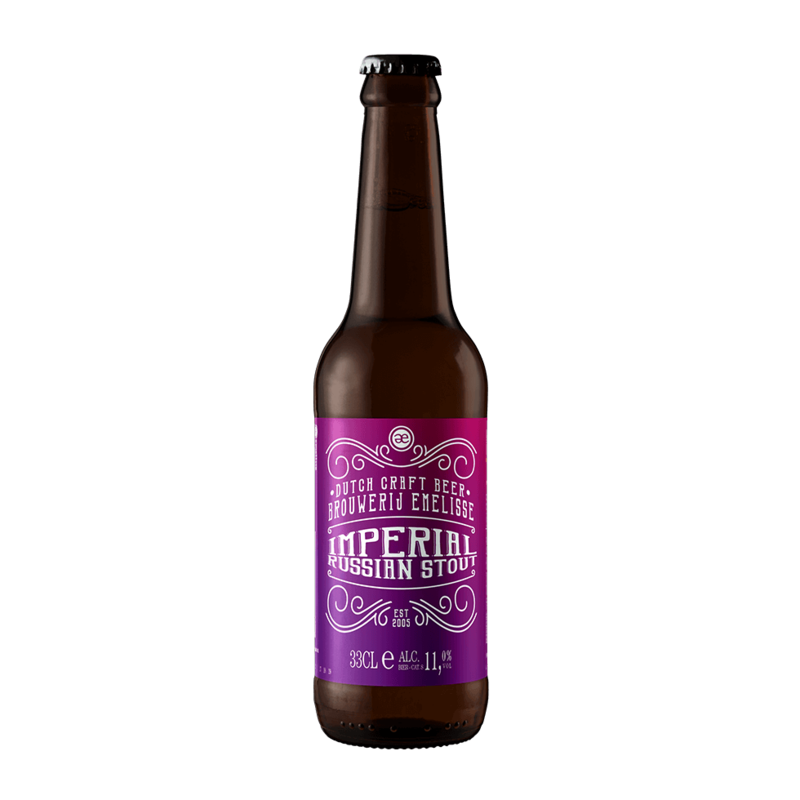 An IPA with a twist due to the addition of dark malt at a certain point in the process. Pure hop! A taste sensation that does not know its equal. Everything is maxed out in this alcohol formula. 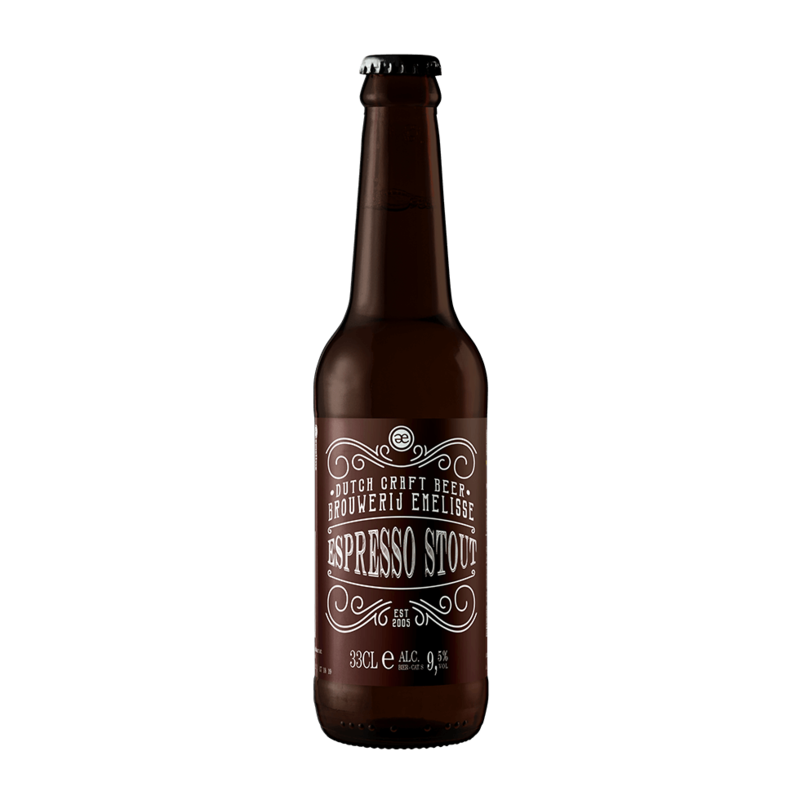 A liquid dessert with alcohol, that is the best description for this beer.